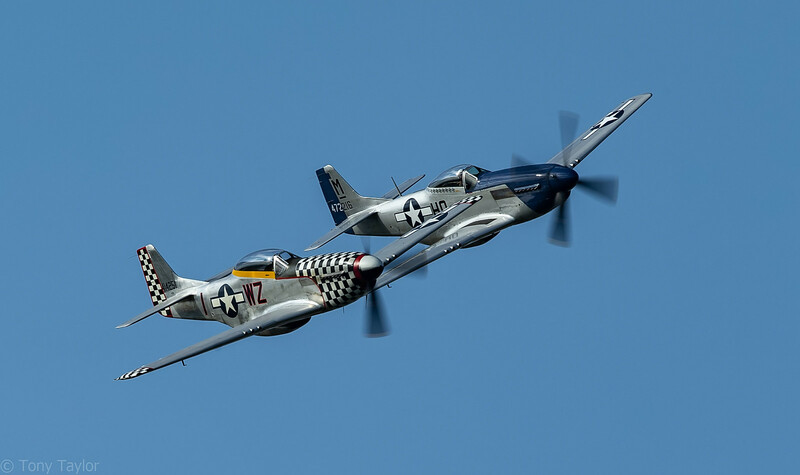 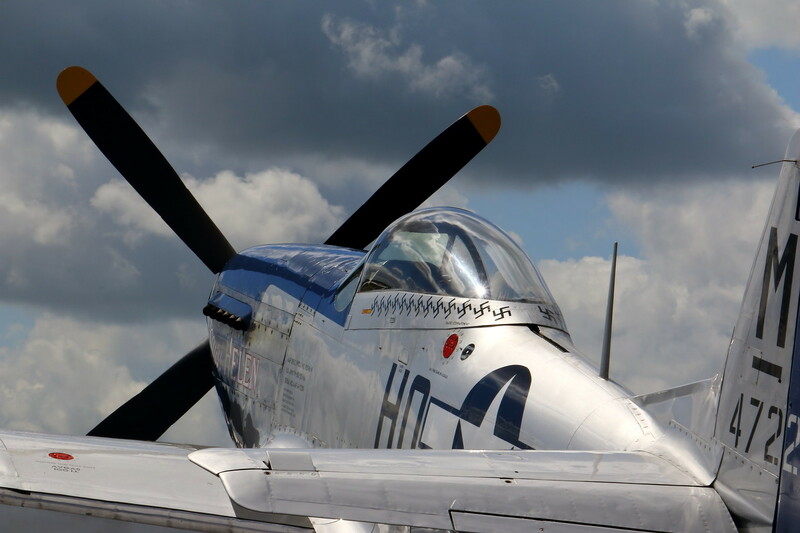 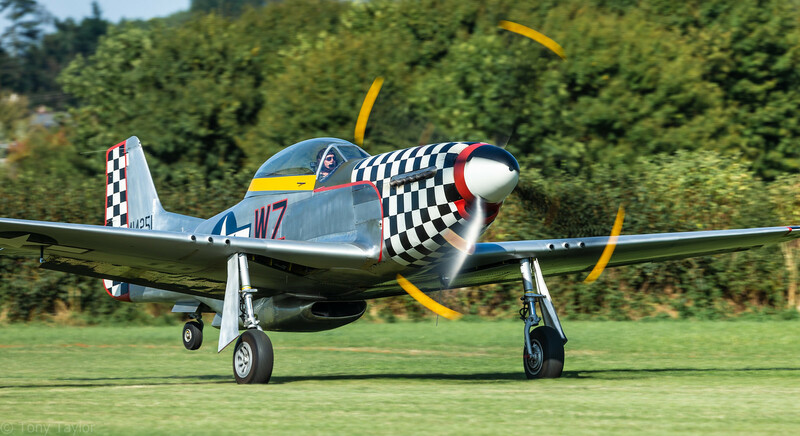 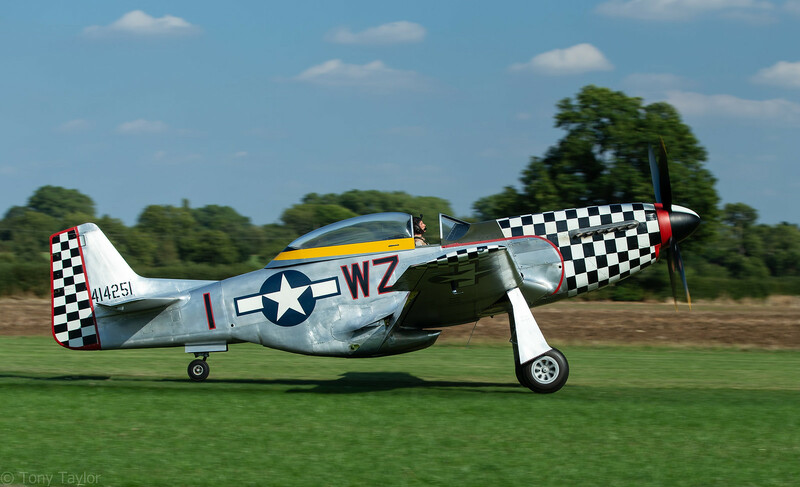 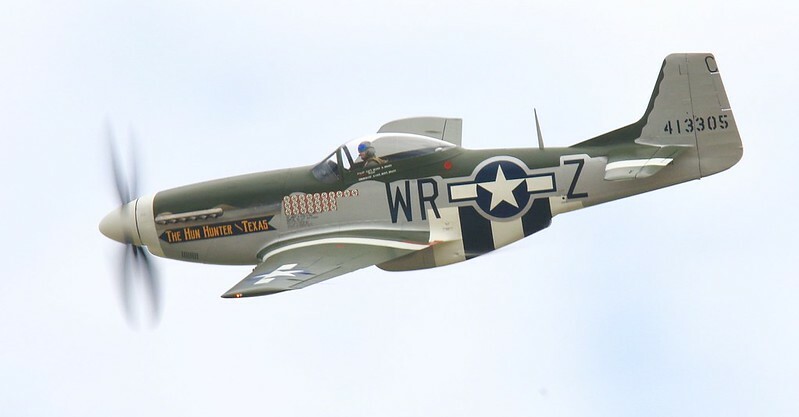 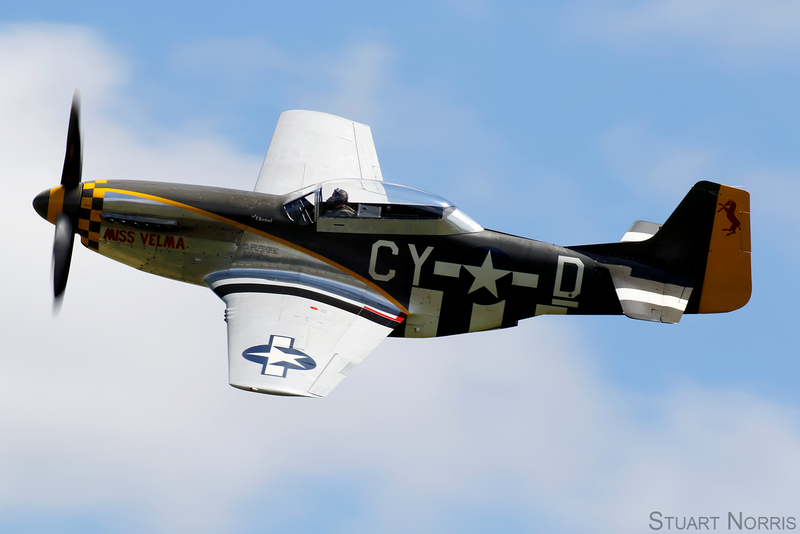 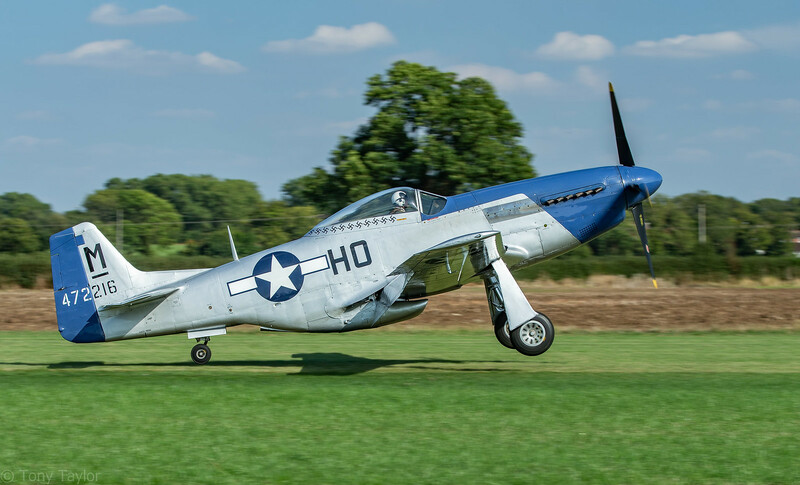 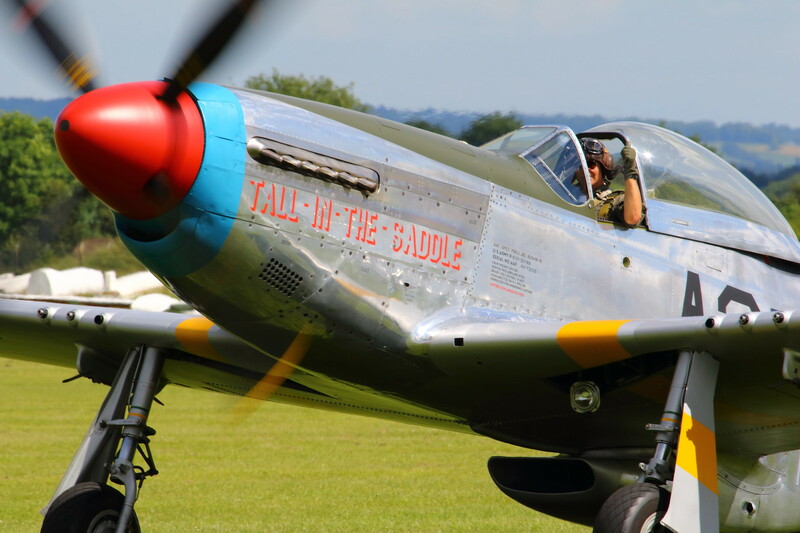 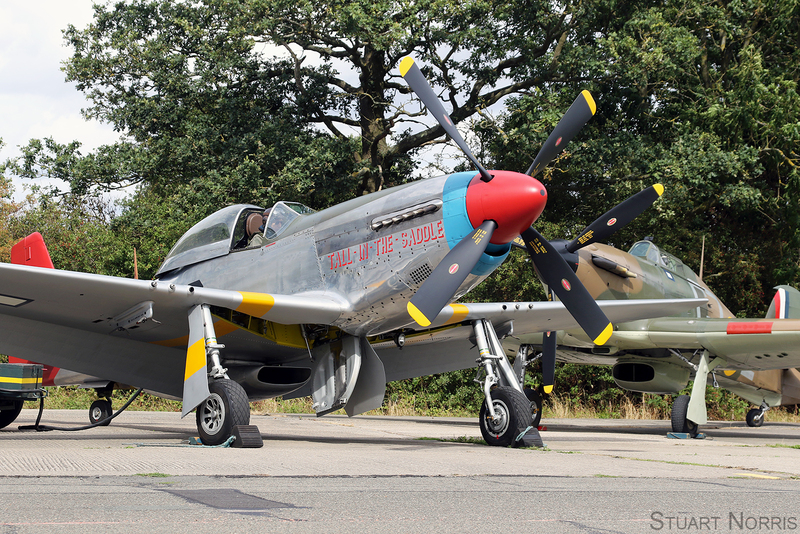 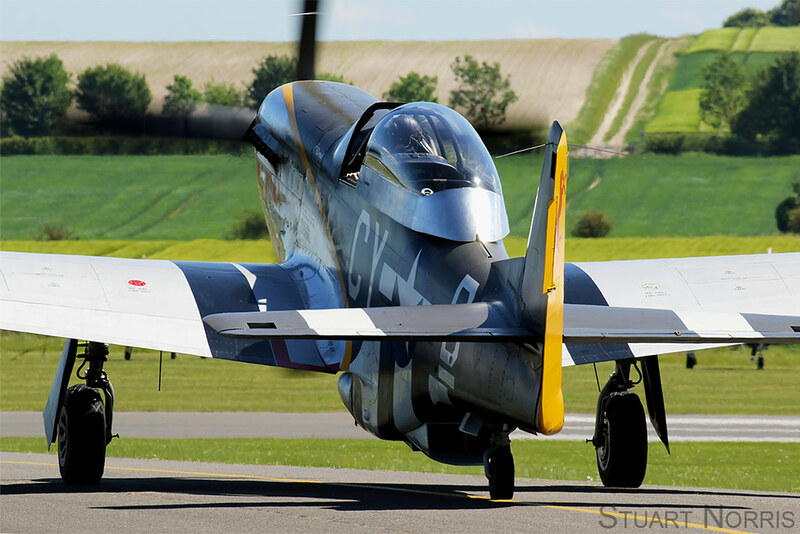 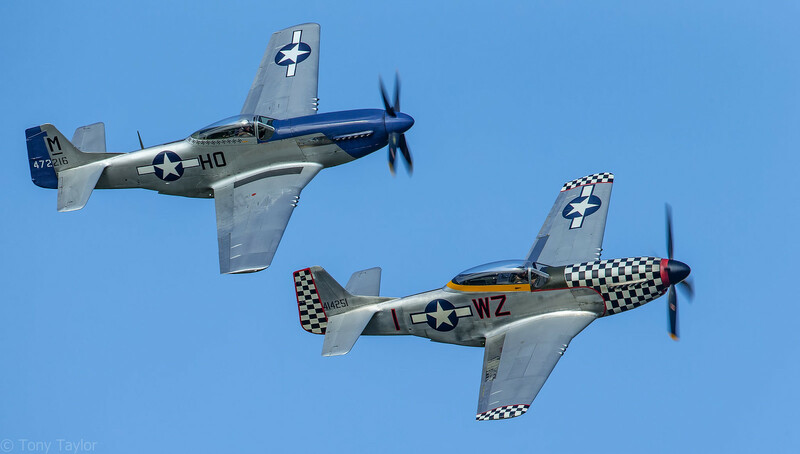 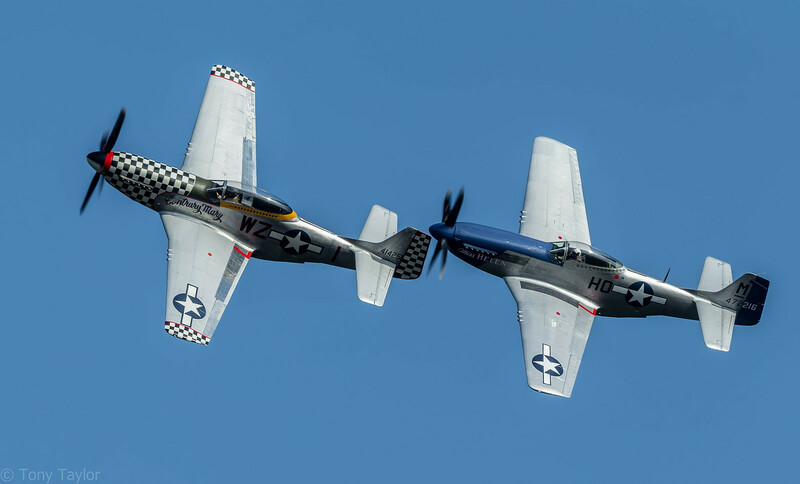 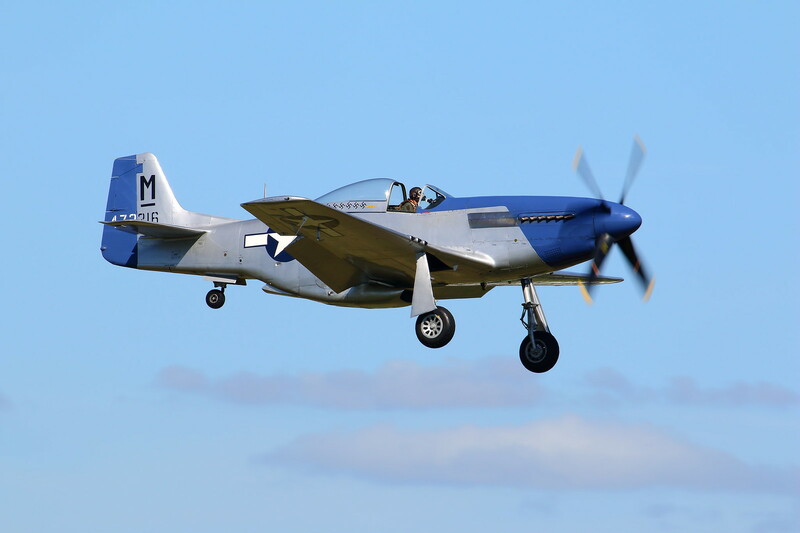 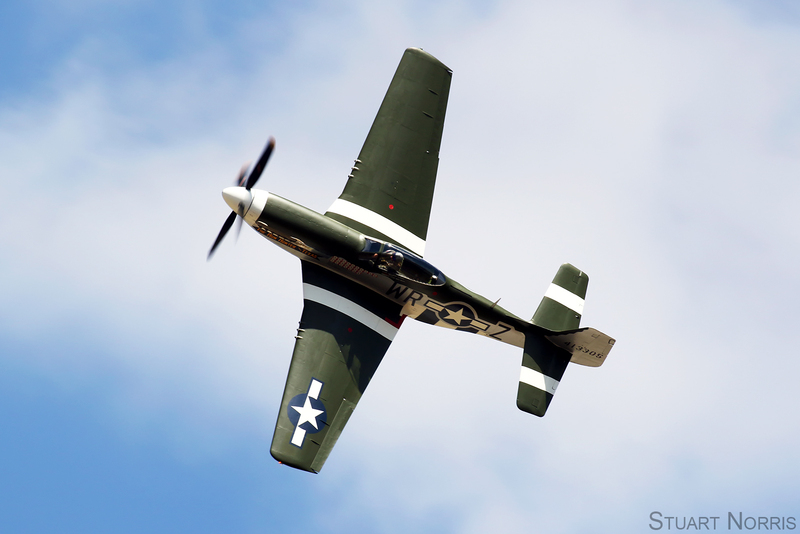 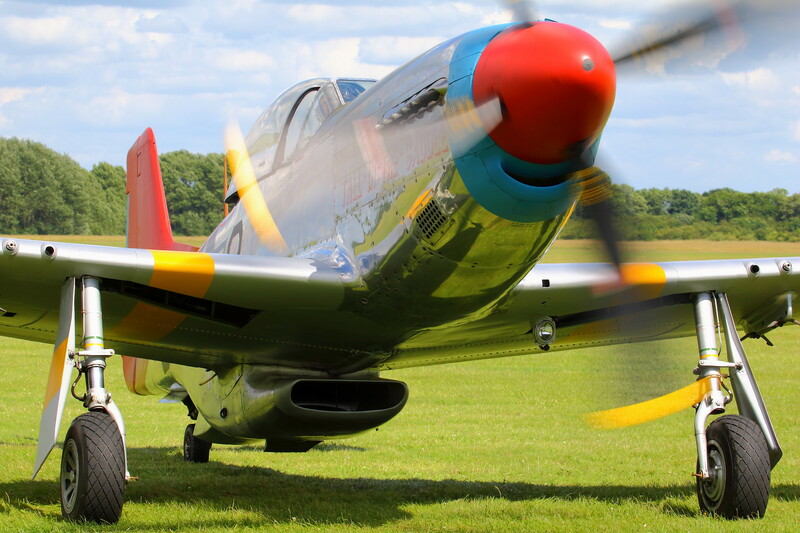 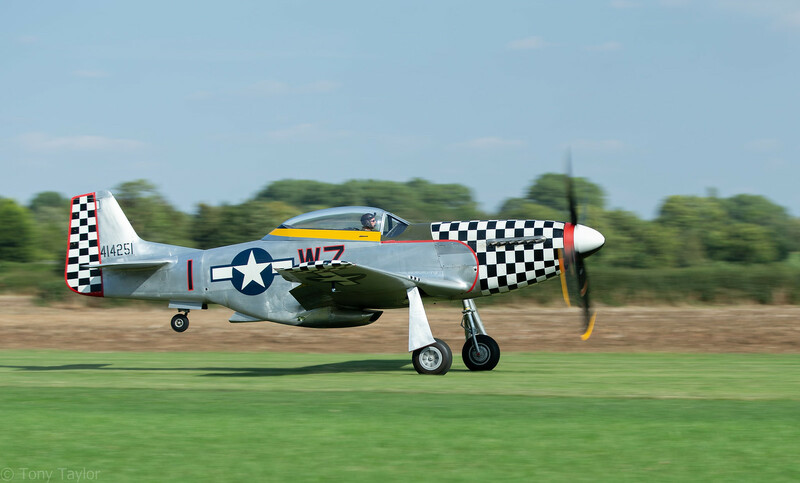 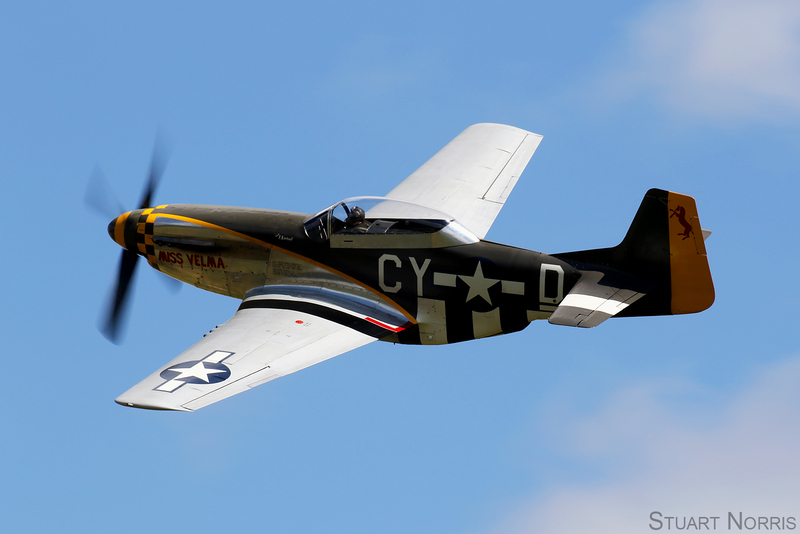 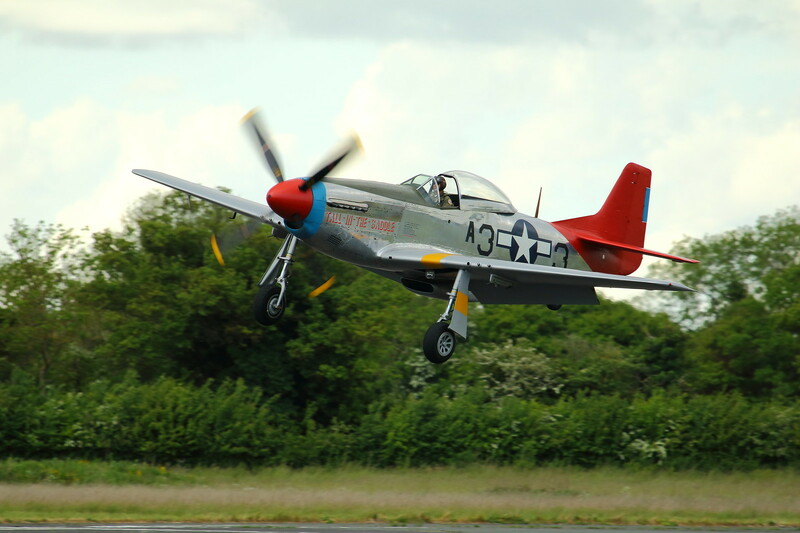 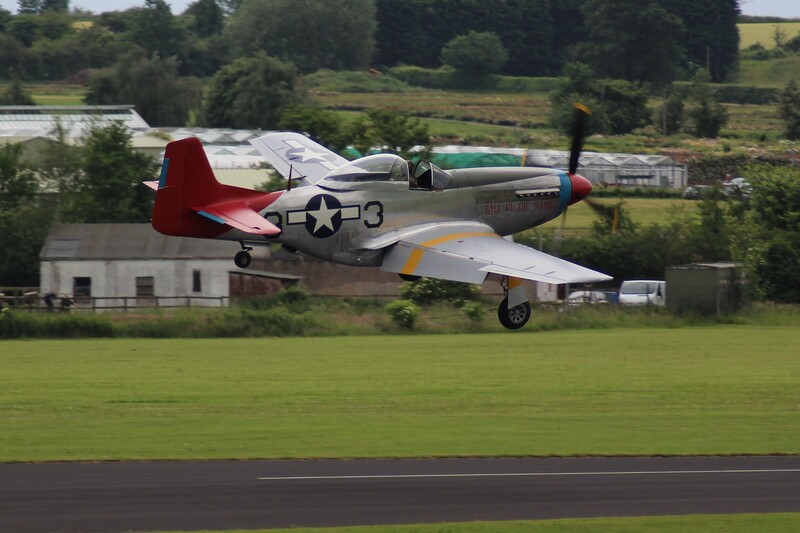 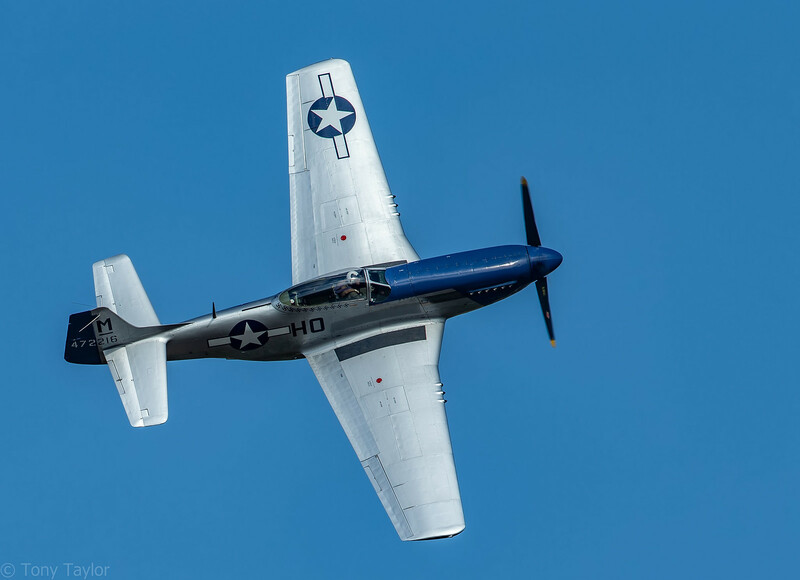 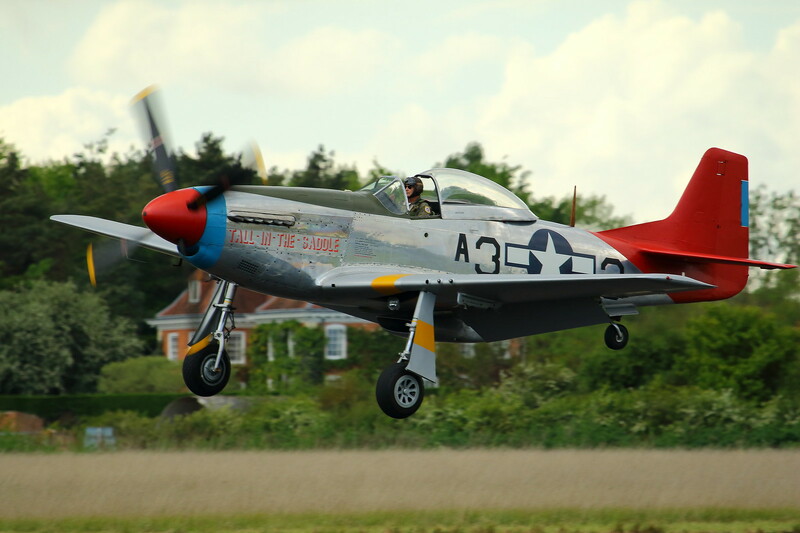 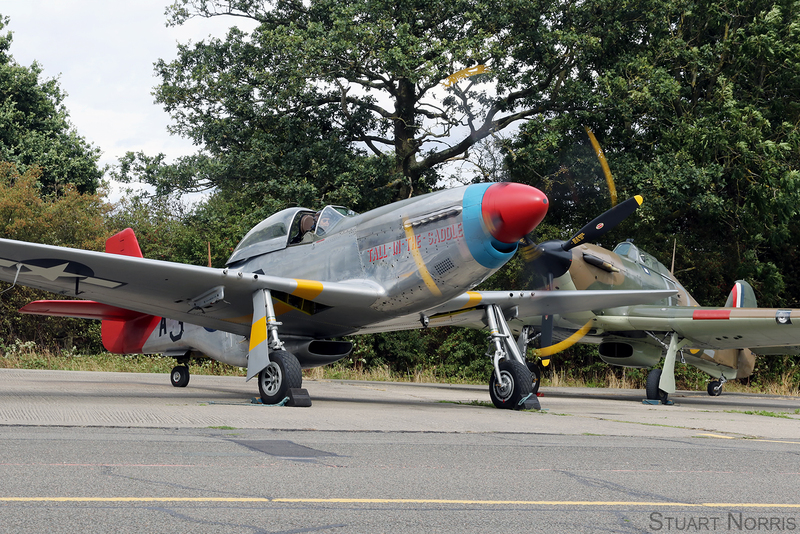 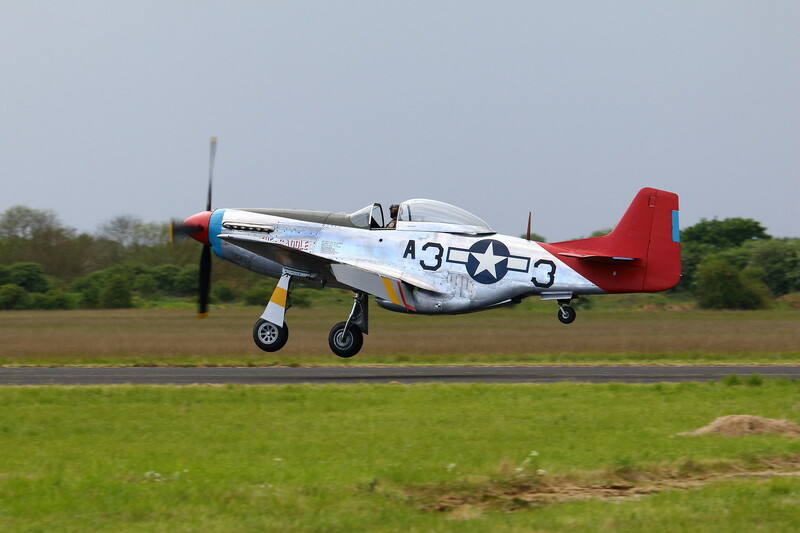 'Mustang Mania' - Post your P-51's! 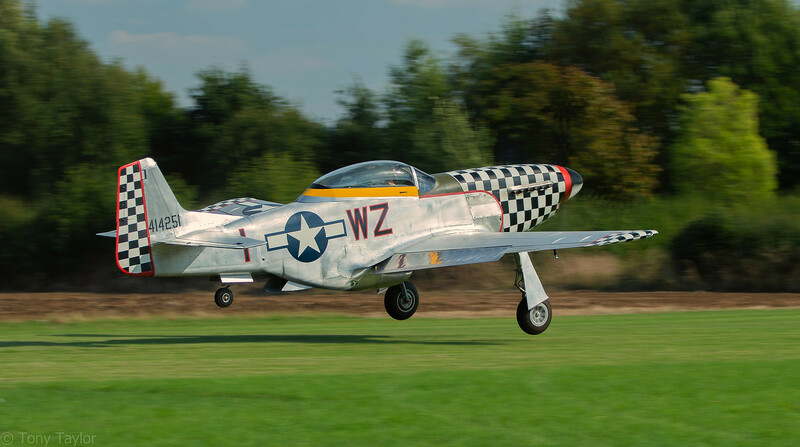 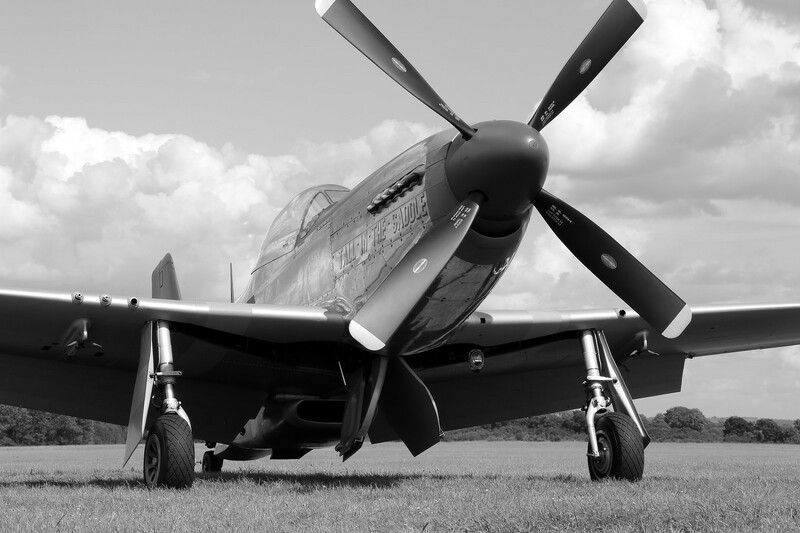 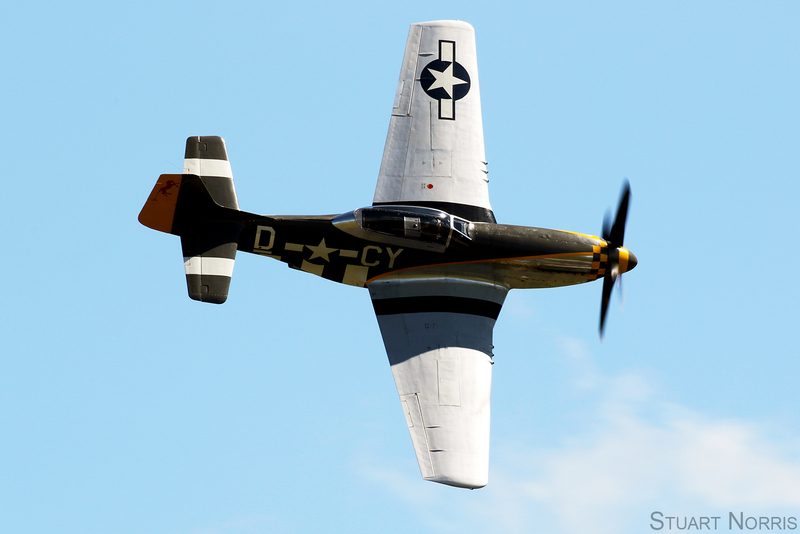 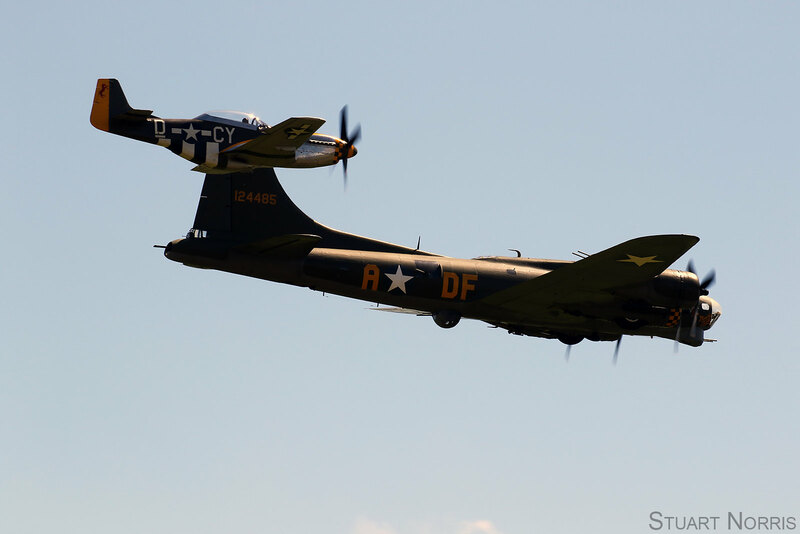 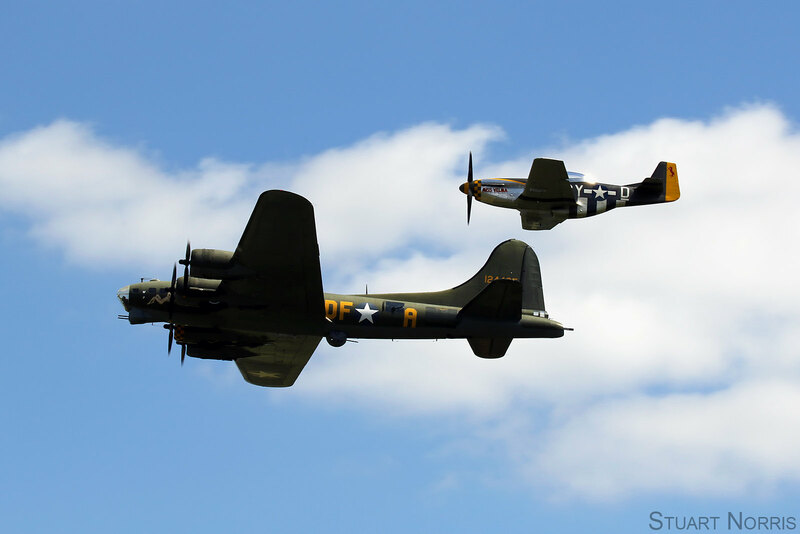 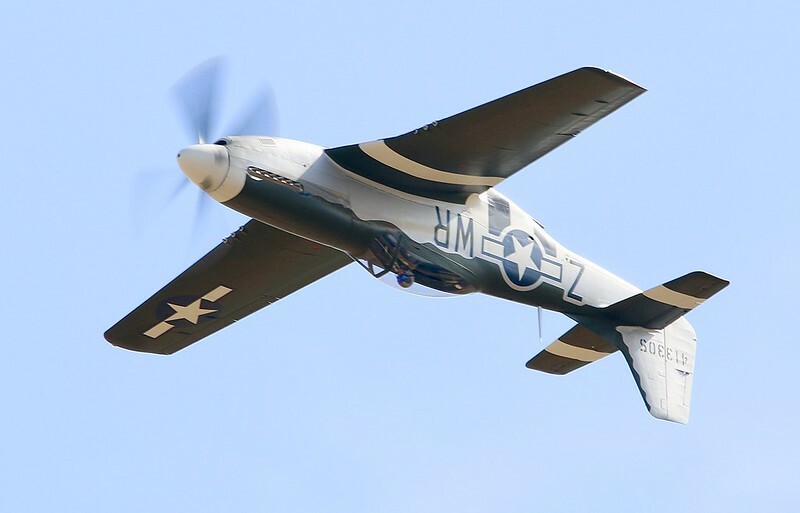 Re: 'Mustang Mania' - Post your P-51's! 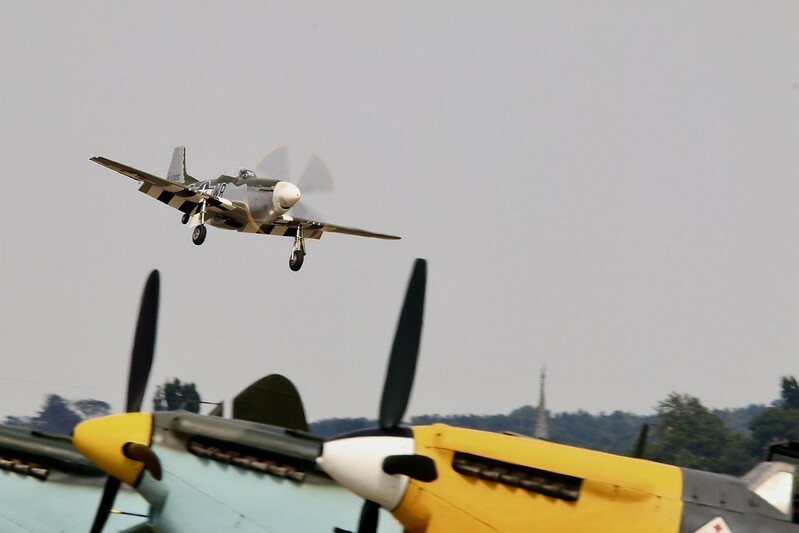 Thats a very pleasing shot.